What The Health - Episode 1 by What The Health? 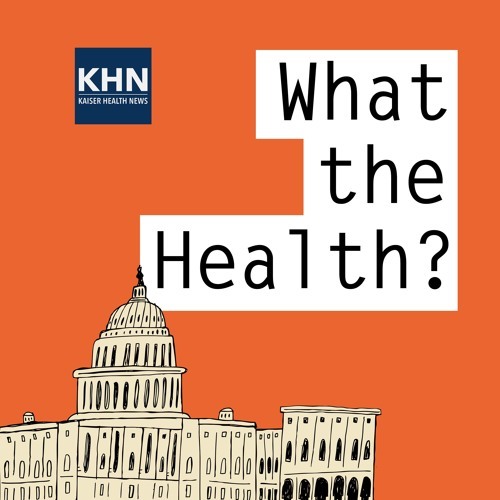 In the inaugural episode of “What the Health?” Julie Rovner of Kaiser Health News, Joanne Kenen of Politico, Margot Sanger-Katz of the New York Times, and Paige Winfield Cunningham of the Washington Post discuss the state of the Senate’s effort to “repeal and replace” the Affordable Care Act. Plus, for “extra credit,” the panelists recommend their favorite health stories of the week.